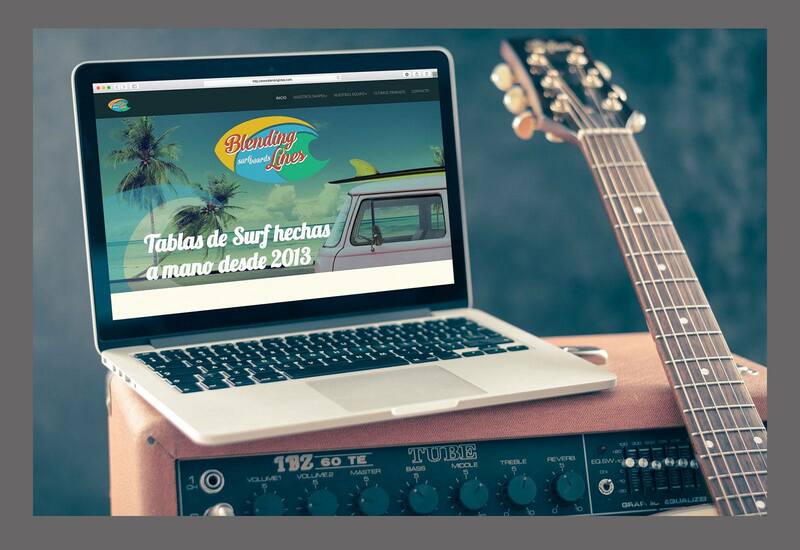 To create a responsive website in keeping with the existing branding and to reflect the retro surf culture. 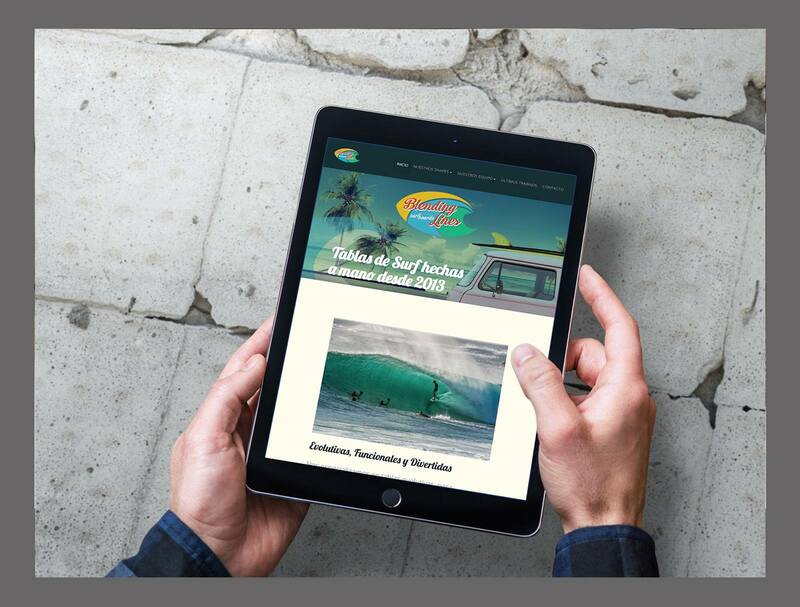 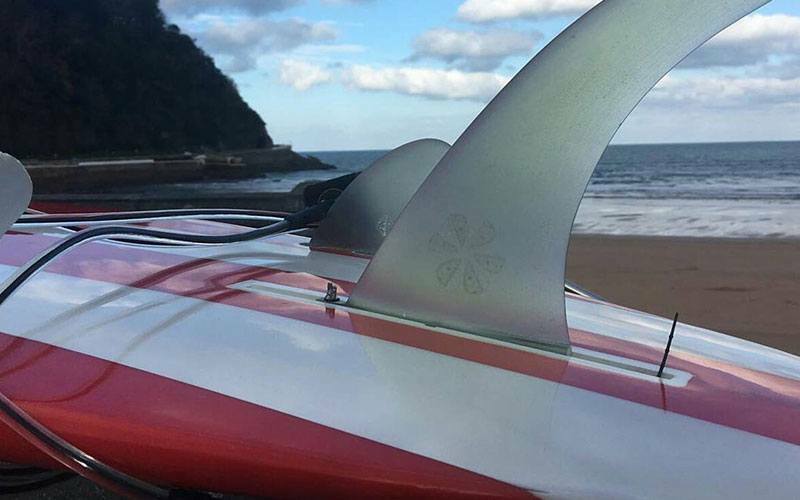 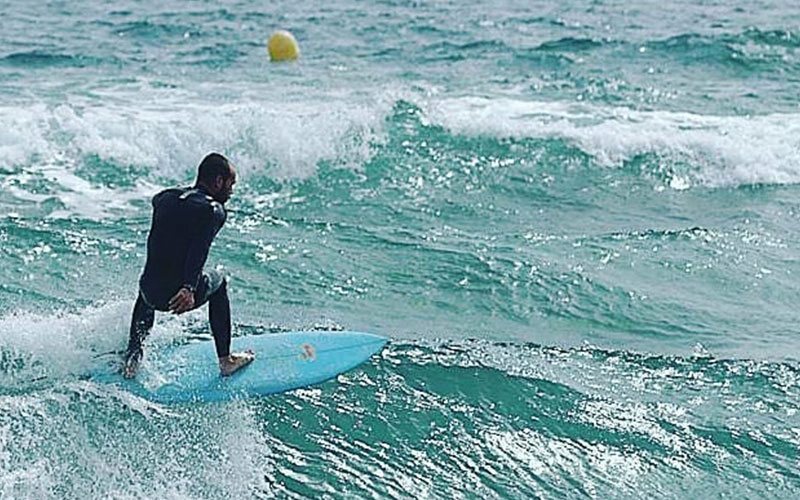 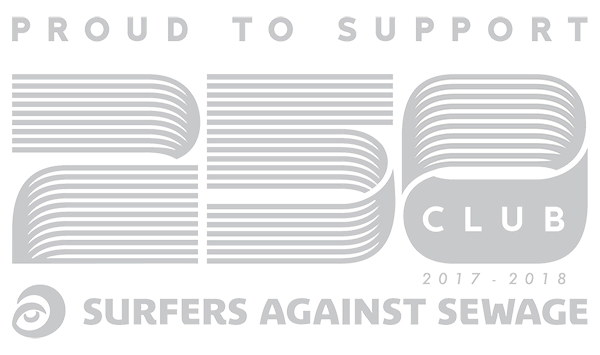 The site also needed to raise awareness for Blending Lines surfboards and showcase the existing collection of hand shaped surfboards and the ability to update with new boards and designs. 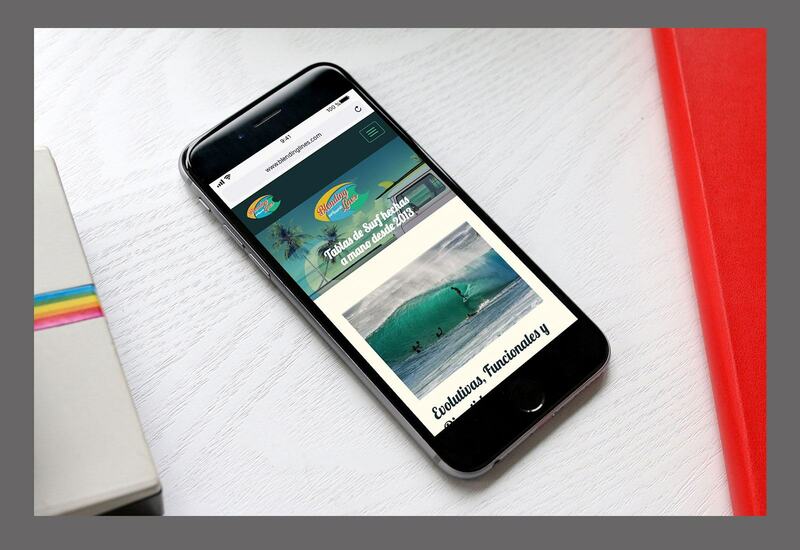 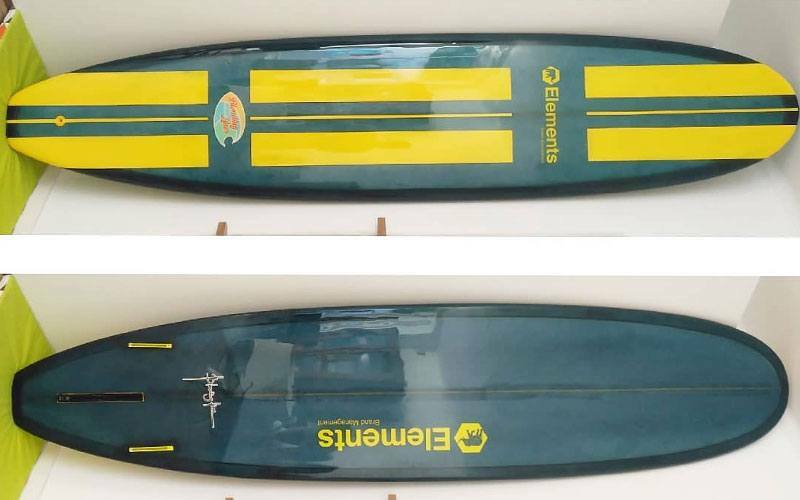 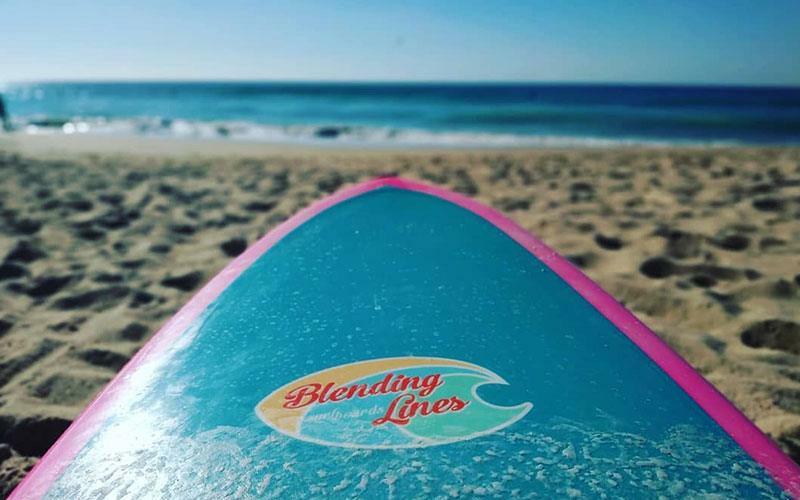 Blending Lines have a responsive website that they can use as a showcase of new and existing boards, let customers know which boards are for sale and keep customers up to date with news and updates from social media.